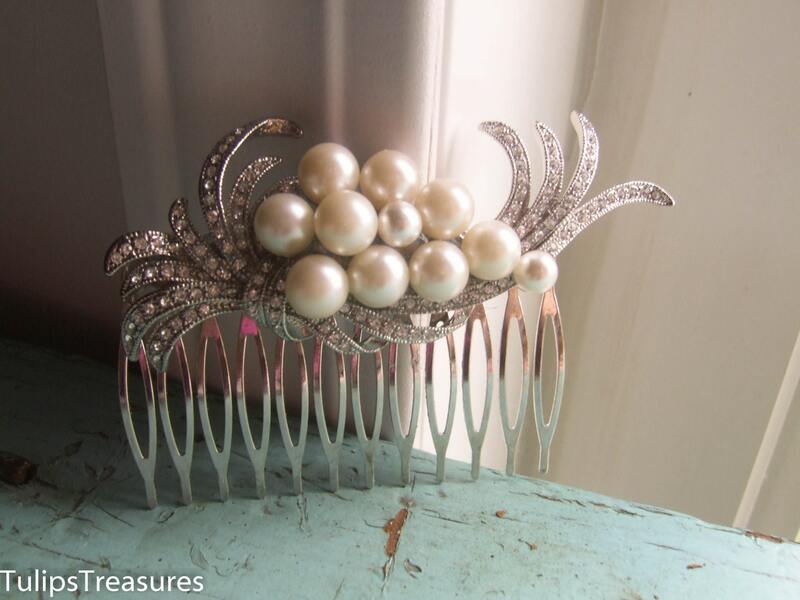 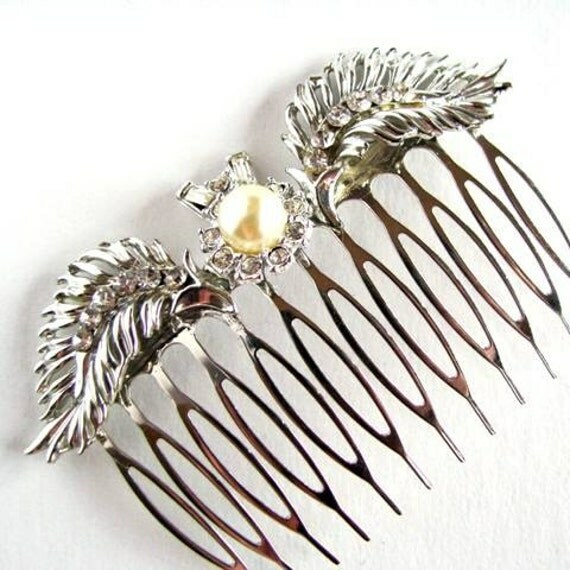 I've always liked hair combs. 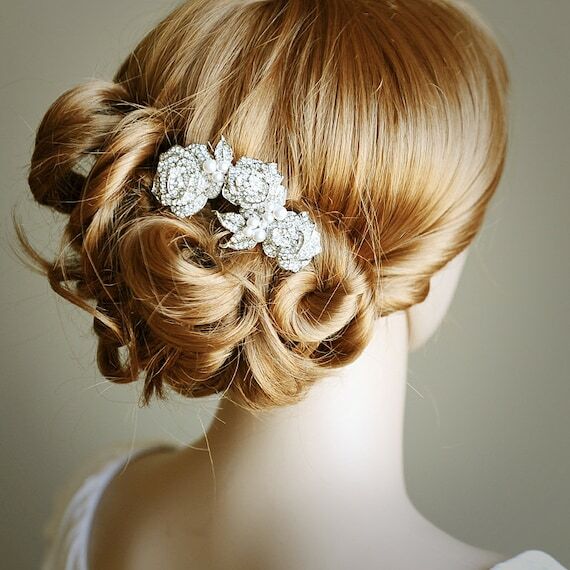 They can easily make any hairdo look more festive and more bridal. 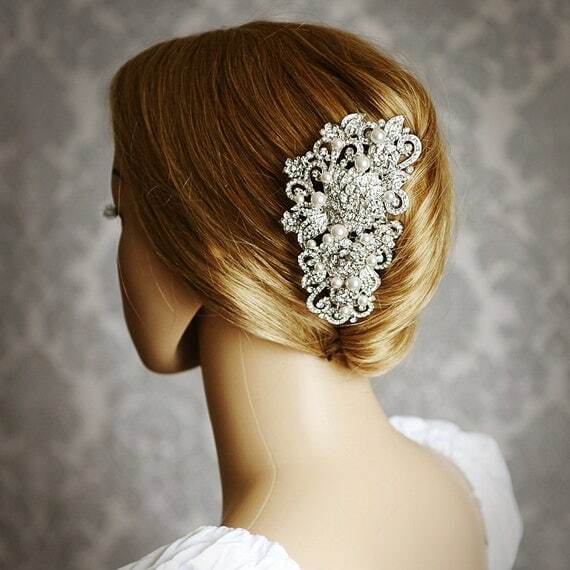 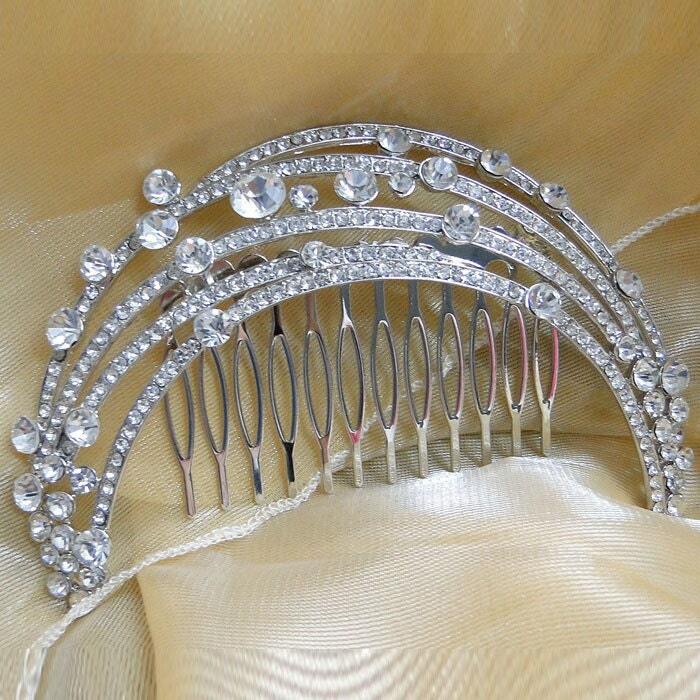 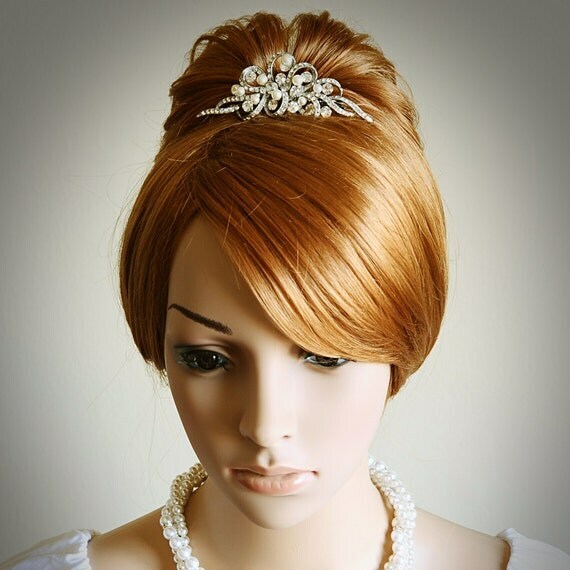 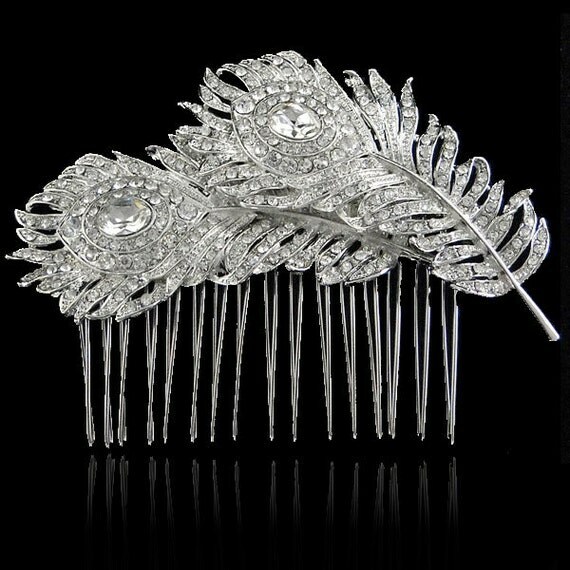 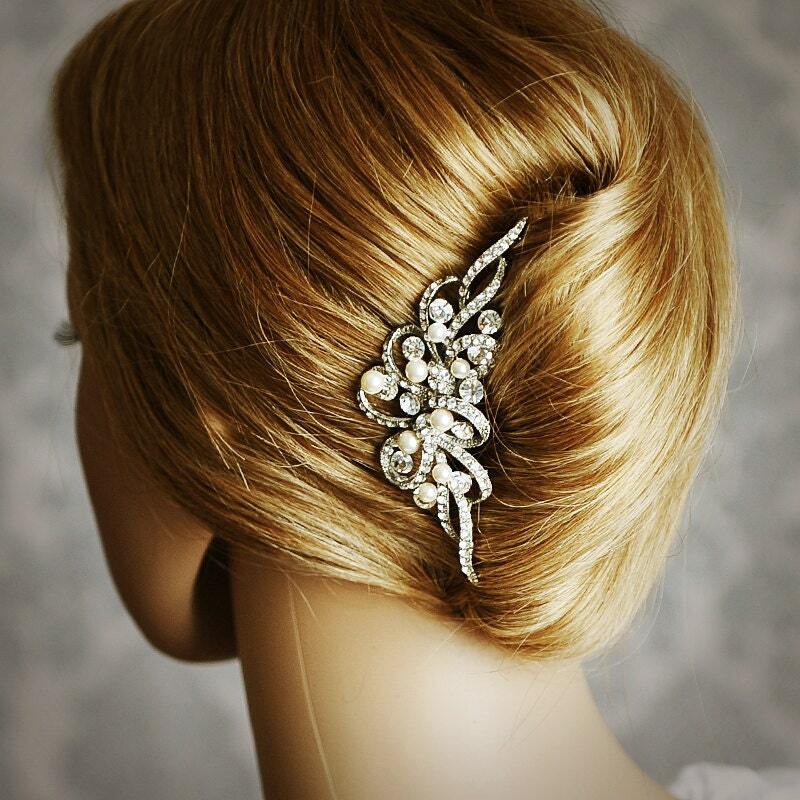 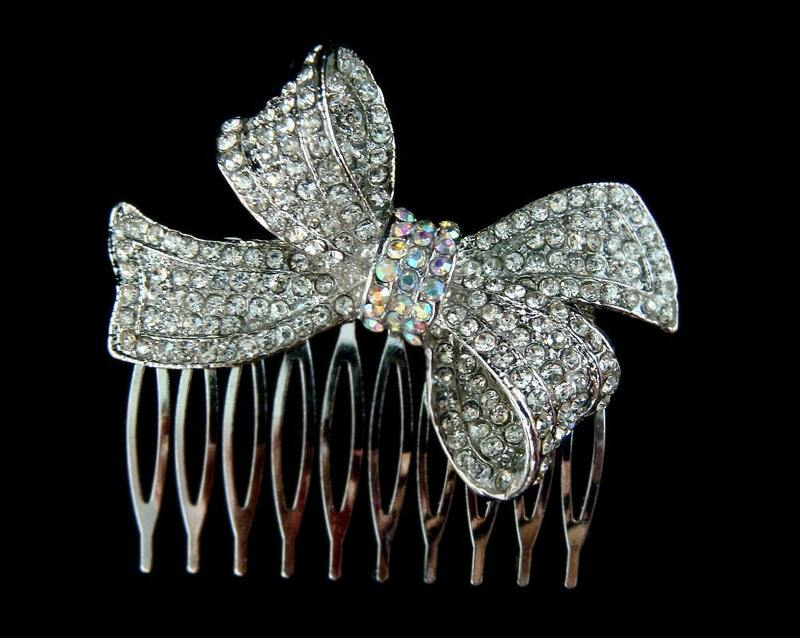 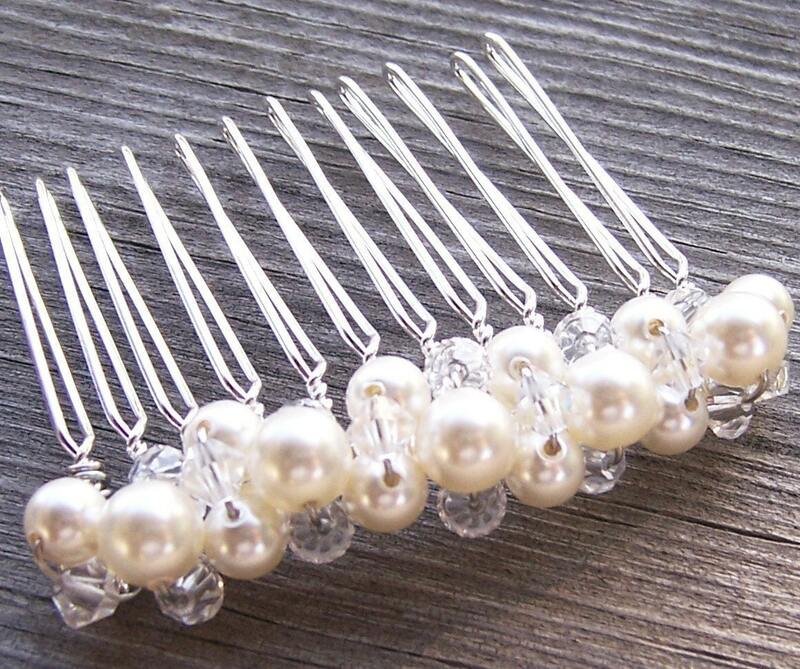 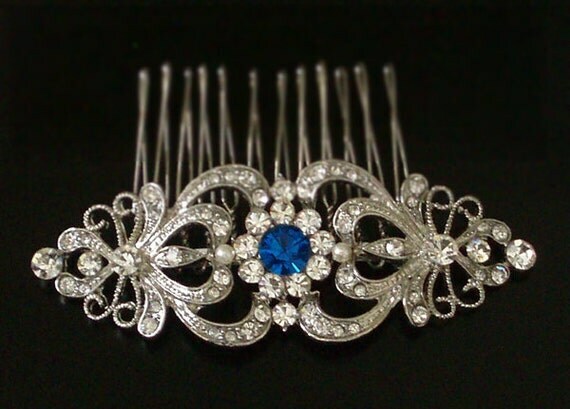 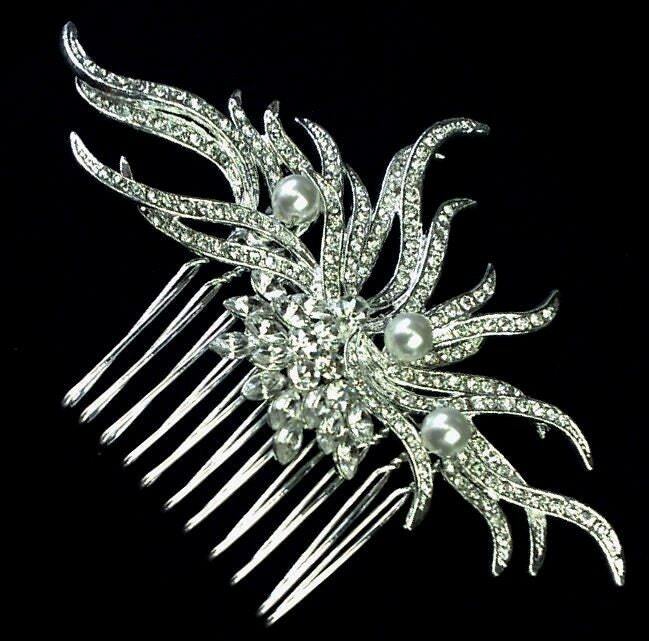 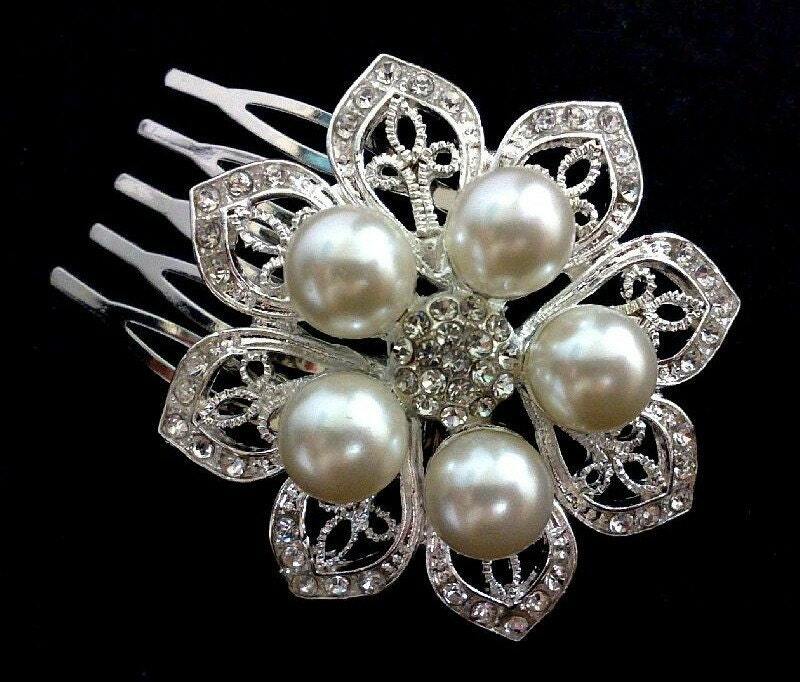 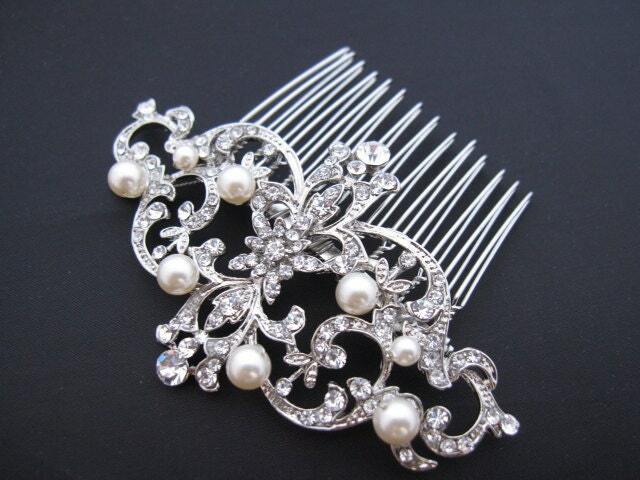 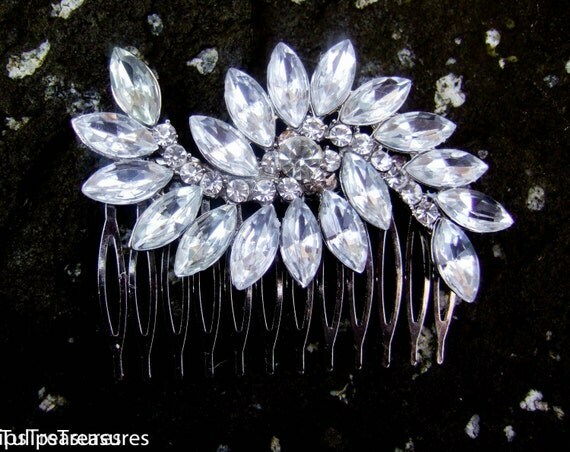 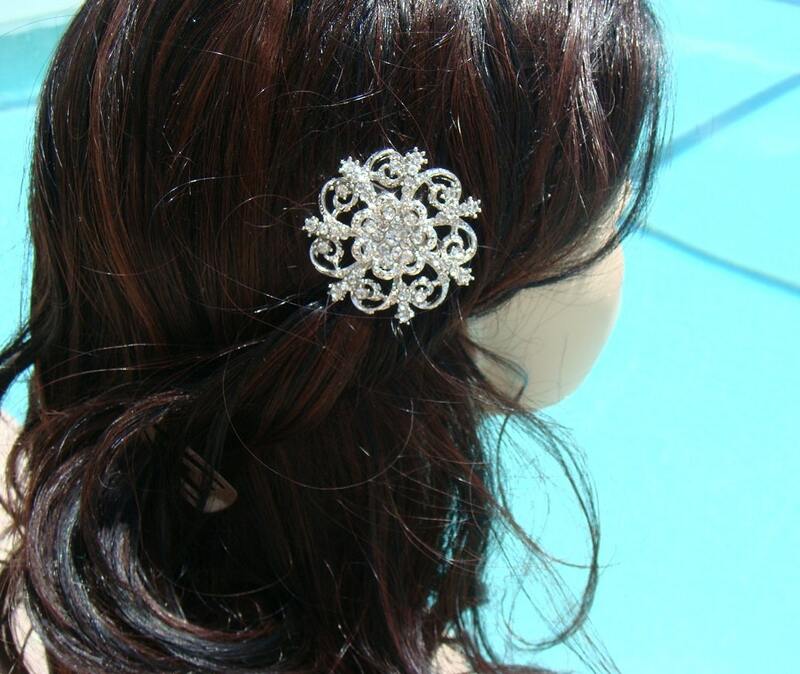 If you are not one of those people who want to wear a tiara on your wedding day, then maybe hair comb is just the right thing for you! 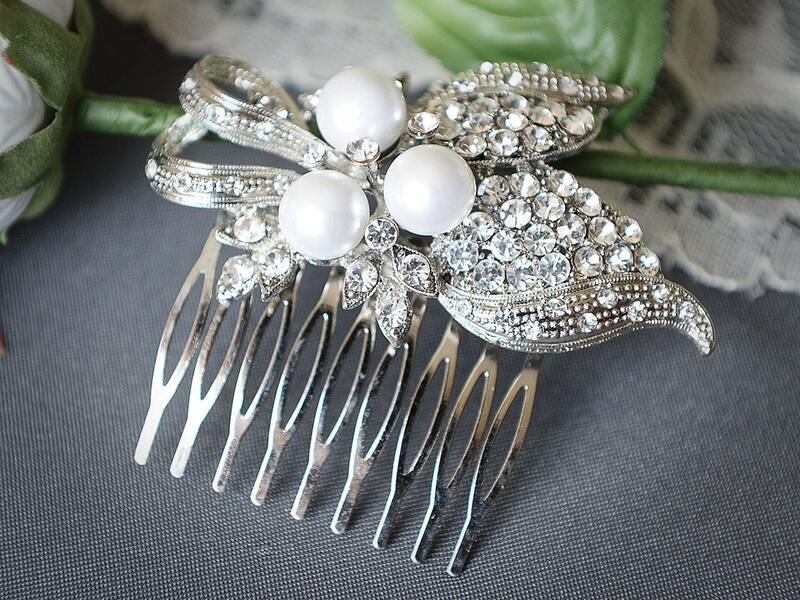 The hair combs can be made from different materials and in a numerous amount of different styles. 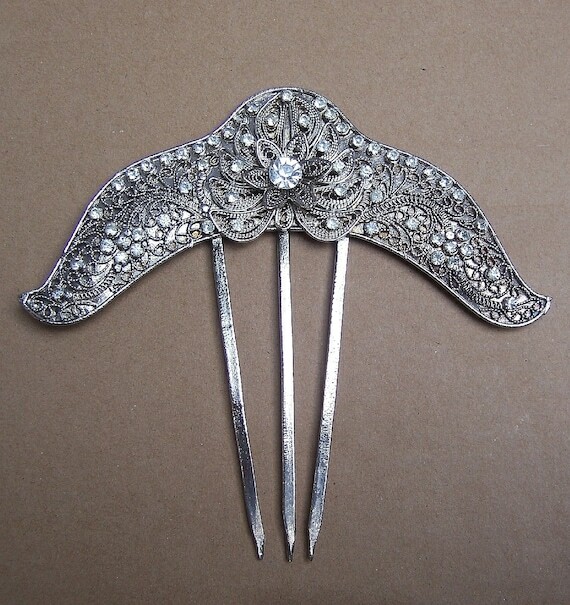 Just choose something what is close to your heart. 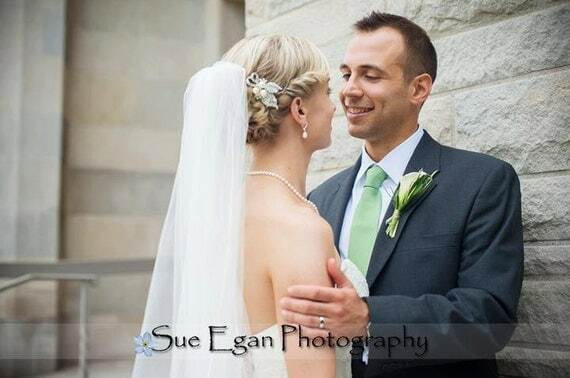 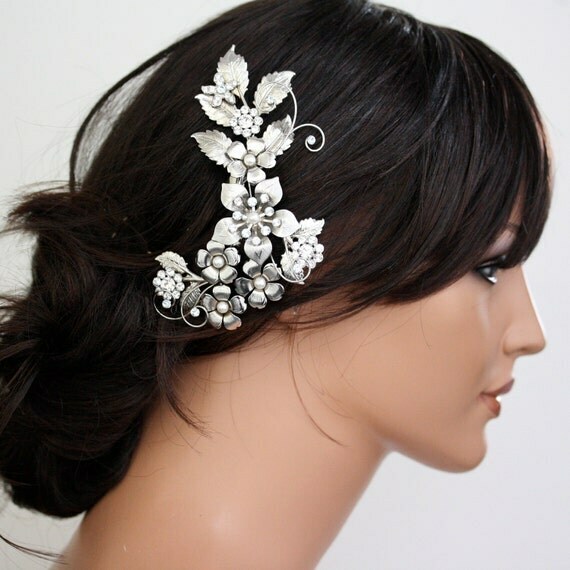 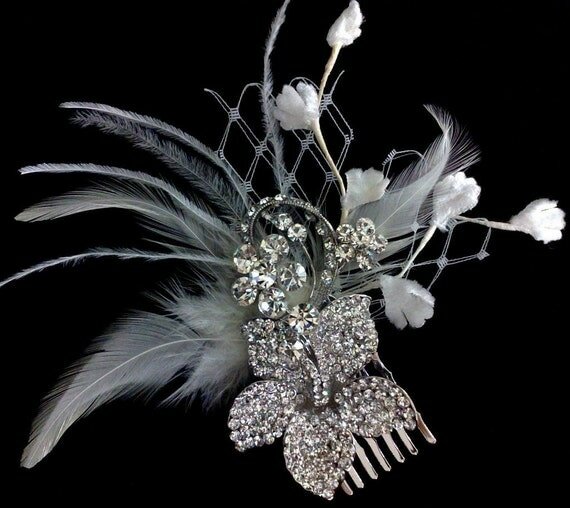 Remember that accessories can be the ones that will make your bridal hairdo look finished, so choose carefully something that will compliment your chosen style and not compete with it. 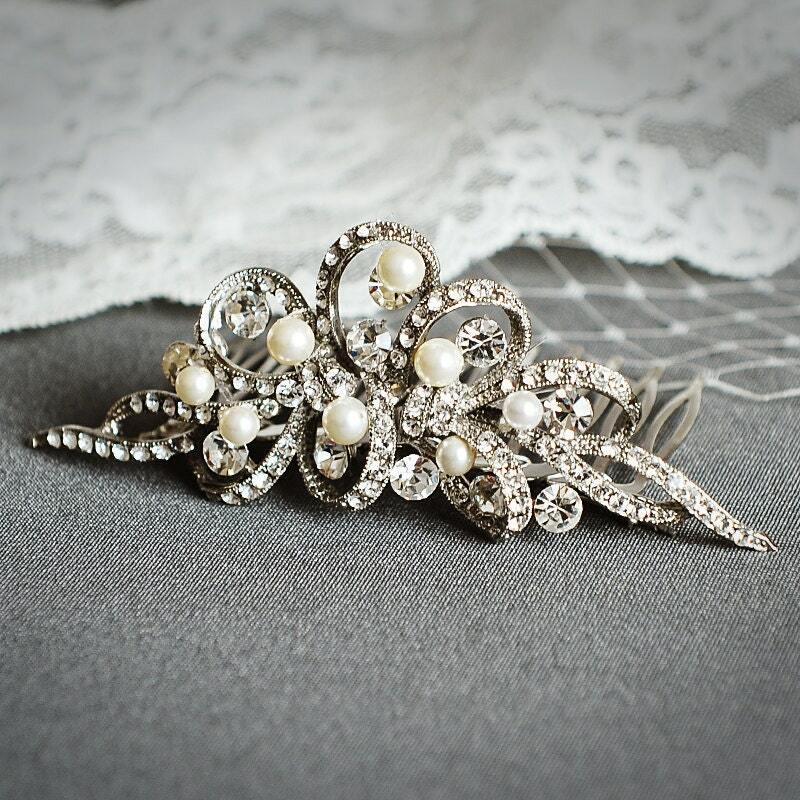 I've always thought that silver is the most beautiful and elegant metal. 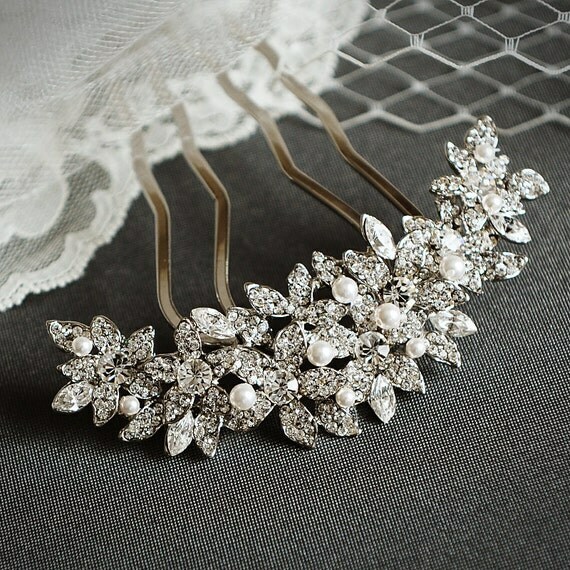 So i strongly believe in bridal jewelry made in that colour. 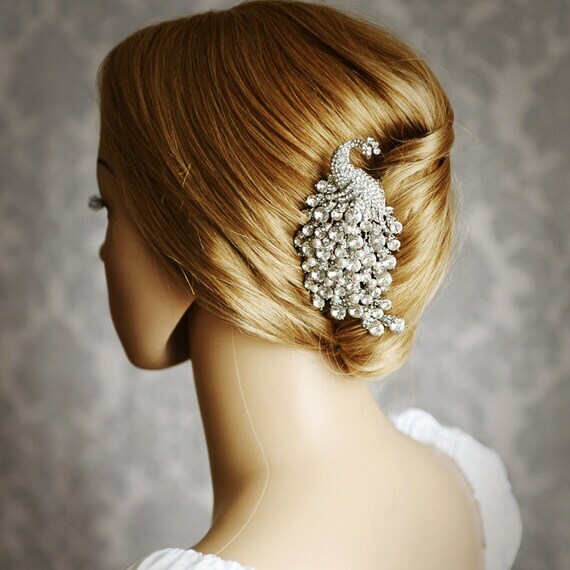 Here are some design for you to consider. 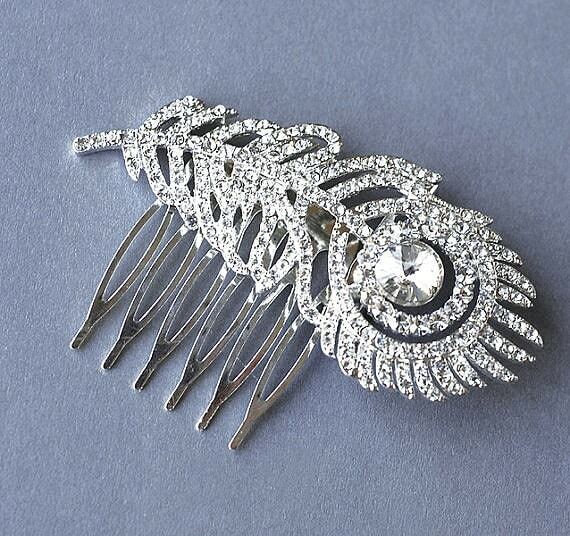 Some are big and more glamorous and some are smaller and ethereal looking. 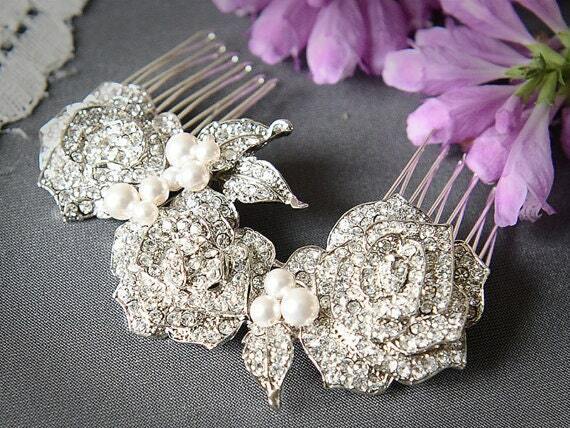 Hope you will find one for you or / and your bridesmaids.